we hear what we want to hear…. When we need to speak a truth, that would otherwise be difficult to relay, it is important to approach it with an open heart..not just your mouth. When we need to hear a difficult truth, it is important to have an open heart, and ears….and close our mouths. 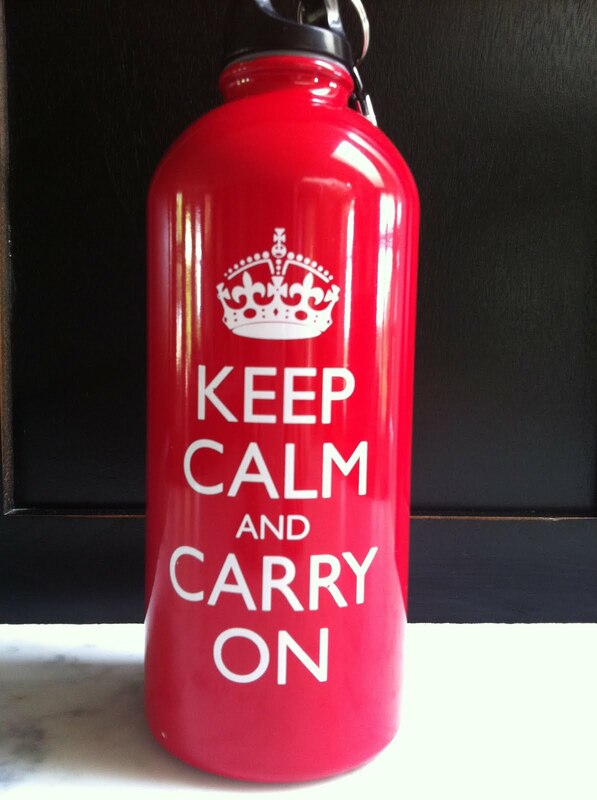 Can you imagine walking past burned out homes and dead bodies all the while being instructed to Keep Calm and Carry On? I like the simplicity of this slogan and remind myself of this when I am feeling particularly hurried or stressed. Then a wave of humility washes over me when I compare my slight duress against those that came before me.